Although I don’t always plug the meter in daily, the meter stores data for up to a week so I can catch up on the weekends. However, the daily login bonuses give me incentive to plug in the meter every day during vacation periods. Homework and school projects increasingly involve long hours hunched at a desk or computer. I had a general sense that I sat and lay around too much, but the daily activity graph opened my eyes. It’s become rather disturbing to see 4+ hours of a flat activity graph. 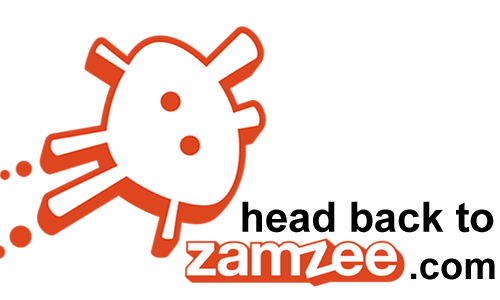 Knowing that Zamzee is recording makes taking computer breaks much easier. 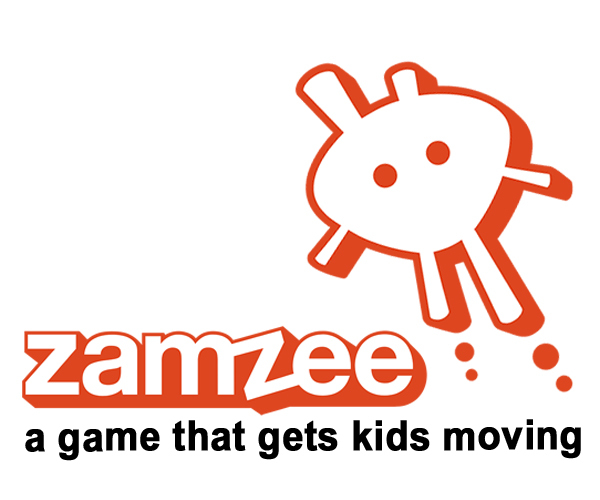 Zamzee may also make you miss physical activity. This winter, I caught the flu, and I couldn’t swim or participate in any vigorous physical activity. Later on, I injured my ankle and couldn’t jump or change direction quickly (two vital skills for playing tag). While bedridden, I worried about not accumulating points. It tremendously increased my appreciation for the ability to play outside once I recovered. I also think I better understood the frustrations of people unable to be very active due to physical limitations. 3. Encourages exploration of more ways to play! There are plenty of ways to be active that don’t involve running or walking. However, my playground game lexicon had been chiefly limited to playing tag or kickball. Having the meter encouraged me to expand my “play vocabulary.” I discovered new games from around the world through the Zamzee Blog (Gaga Ball, Dragon Tail, etc) learned many variations of tag (calf tag), and learned a number of entertaining playground games (Wushu Turtles, Gladiator, rope-a-dope). Once I learned that any activity gets you points as long as you’re in the movement window (which can be triggered by something as simple as taking a walk with your parents), it opened the door to seeking creative ways to be active. 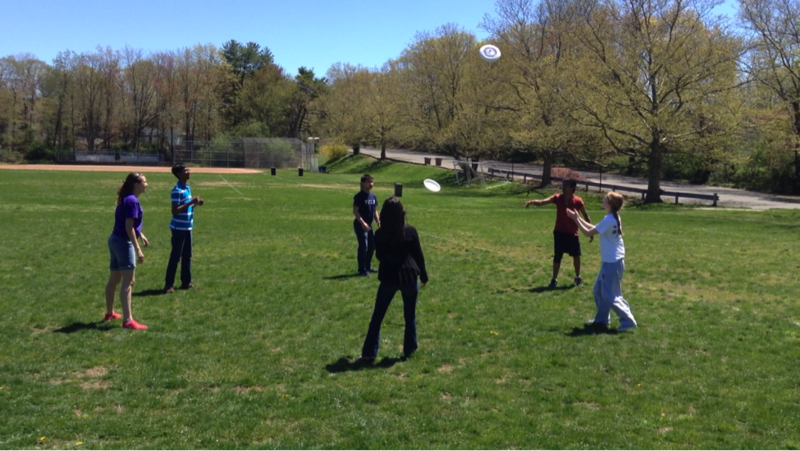 I’ve even improvised some new games with the lunchtime “Play Lab,” a daily group I started at my high school. As a competitive swimmer, I wish the Zamzee was waterproof. The 90+ minutes of daily pool time would really help me to accumulate points and prizes! However, I’m happy to have Zamzee focus on my land activities. Pool training feels a lot like work, whereas running around with other people at lunch feels is play. As I like analyzing data, it would be nice to be able to export my activity logs to an excel spreadsheet for archives, as the Zamzee activity history is limited to several weeks. However, this is a very minor quibble as Zamzee’s strength is its simplicity. I also think the Zamzee meter could be more durable. After a couple weeks of being dropped and tossed around, the top separated from the bottom and it had to be repaired with duct tape. The anchoring port allows for the meter to be secured to a lanyard, but mine fell out within a few weeks. I do not use the belt clip to minimize risk of losing the meter, because I usually keep the meter in my pocket. Even though Zamzee will replace the damaged meter for free, I haven’t sent it in because I didn’t want to lose 2 weeks of potential activity logging. I strongly recommend the Zamzee meter as a means to encourage physical activity among all age groups. Kids and teens are bombarded daily by a massive storm of distractions which encourage them to be sedentary. Zamzee is a useful tool for countering that influence. I had almost forgotten the joy of exploring jungle gyms and revisiting playground games. 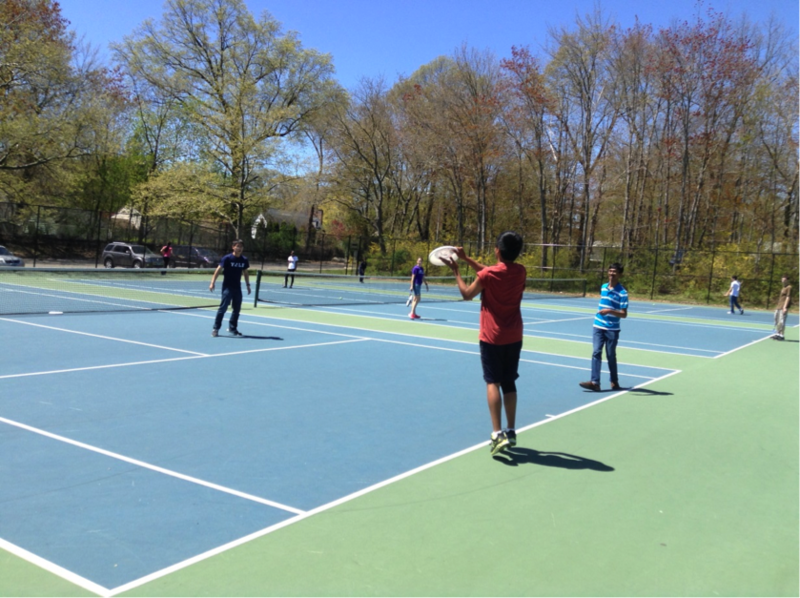 Just because middle schools stop offering recess and kids play organized sports does not mean that carefree play stops being fun. I enjoy using the Zamzee Meter/Community, and I think that you will too. ← Zamzee at Greenfield Hebrew Academy – we’re going to make it to A Million Minutes of Activity!